Protect your identity, money and family with the best Internet security software. Use the Internet with complete peace of mind. Protect against viruses, online fraud, identity theft, unsolicited emails and cybercriminals. 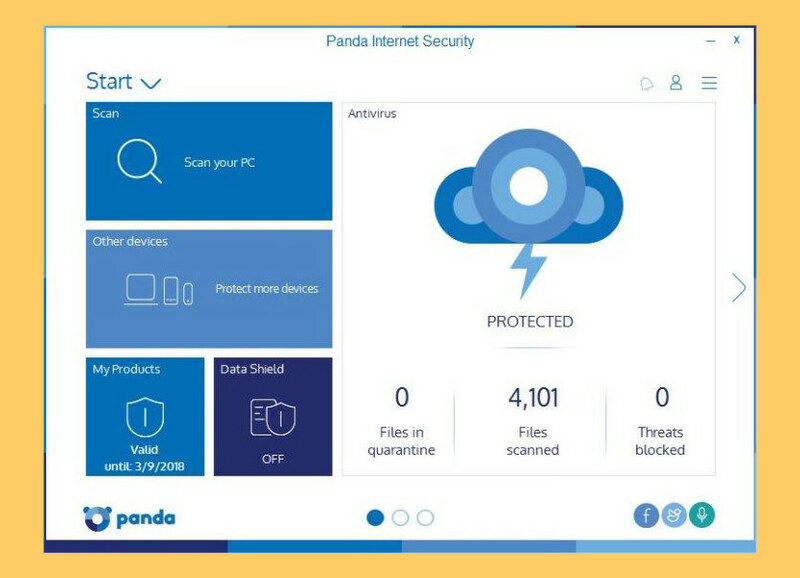 MAXIMUM PROTECTION FOR ALL YOUR DEVICES – Panda Internet Security protects your PC, Mac® and Android™ devices, plus your iPad, iPod and iPhone. Enjoy the best security software and browse, shop and play online with complete peace of mind. 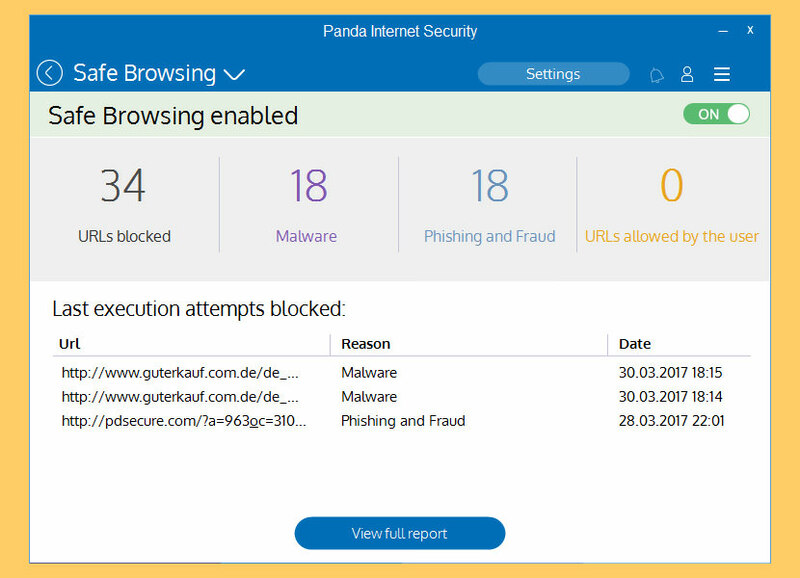 INTERNET SECURITY – Panda Internet Security is designed to ensure you can enjoy your online life with complete peace of mind. 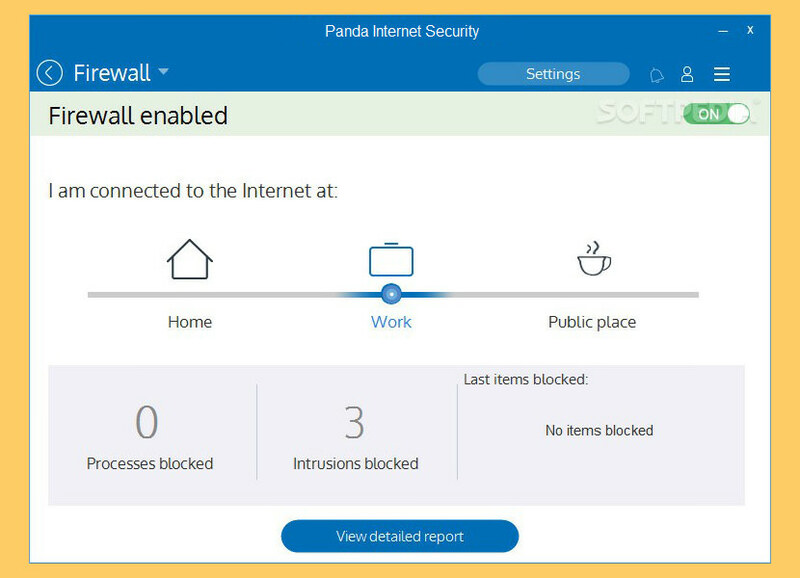 It provides maximum antivirus and online fraud protection for your PC, the firewall and wi-fi protection. DATA SHIELD – Control and safeguard access to your data, documents or any sensitive information. Use the Internet without worry thanks to our Internet security suite. The ultimate barrier against ransomware threats such as CryptoLocker. FORGET ABOUT BACKUP COPIES – Say goodbye to the times when you desperately tried to recover those treasured holiday photos you had accidentally deleted. Specify the files that you want to protect, and use your computer without the fear of losing valuable information. 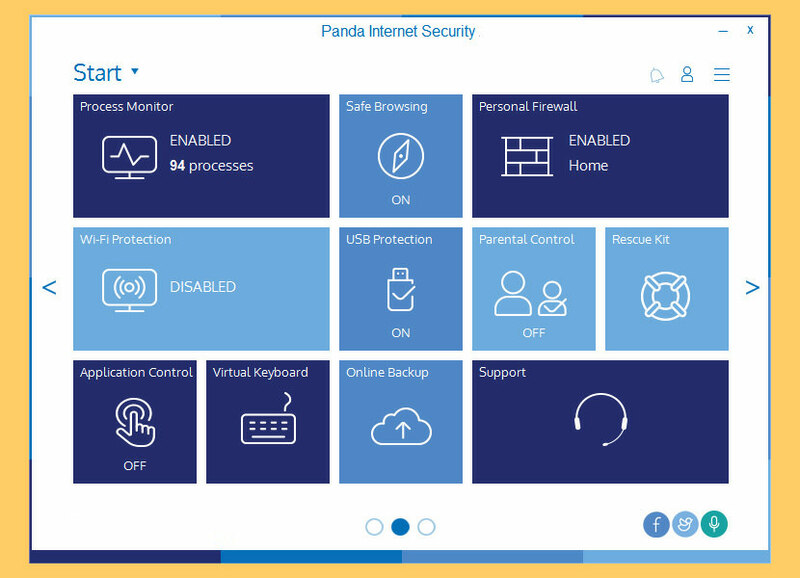 PARENTAL CONTROL – Panda Internet Security protects your family from inappropriate content (not family friendly, illegal substances, weapons, etc.). Parental control gives your kids the freedom to use the Internet, at the same time flagging any behavior you feel is inappropriate. 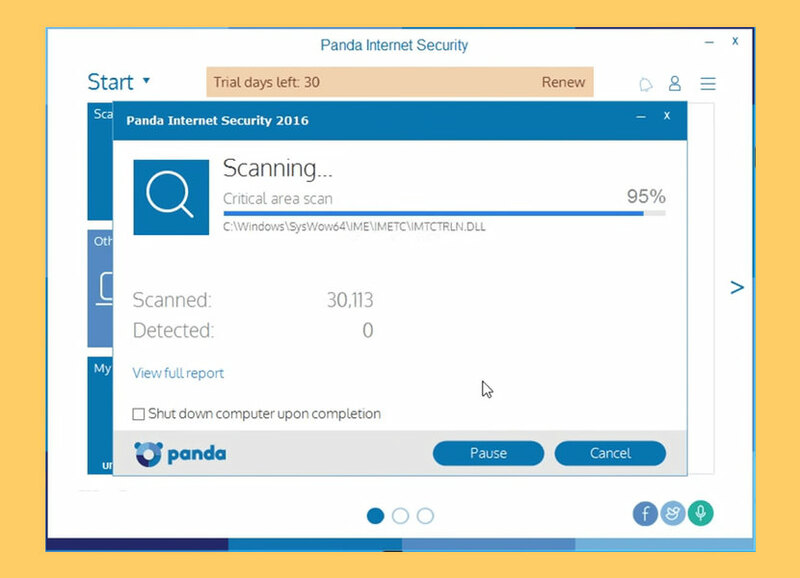 Even if you intend to purchase a copy of Panda Antivirus Security software, just download the trial and ‘upgrade’ it to the full version when the trial expires, this is because it comes with a 20% discount. Browse, shop, bank online and protect your loved ones against threats such as identity theft for your family members or child that uses Microsoft Windows 10. Protect your loves one now! Secure your communications and Wi-Fi network. Protect your privacy and keep your devices under control. Think about it, what is the best way to infect your Windows computer with malware? By providing cracked version of an antivirus via torrent. 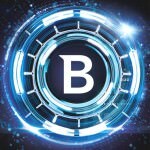 Reason being that you are downloading an antivirus is probably because your computer is not protected by any antivirus. Without protection, you have no idea these ‘free’ antivirus files from torrent are conventionally infected with malware such as ransomware, cryptocurrency miners or trojan. Why take the risk when there are so many free antivirus from some of the best and biggest antivirus companies in the market such as AVG, Avira, Avast and more? You are not require to pay for the product’s activation code or serial number with a little bit of compromise such as the lack of some core features. i want panda antivirus pro 2012 serial key and crack, please email to me, thanks! 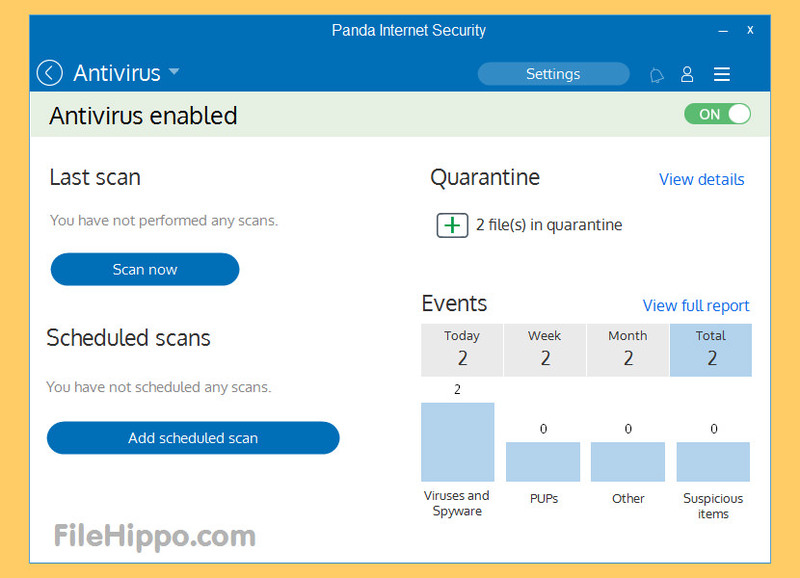 i want to use panda antivirus but i “ll try it first.To let sure about its progress. i wish it will serve me well that i empress to use it further…. Kindly I would like to try Panda Global Protection 2017, please email to me, Many thanks! Kindly mail me the activation key of Panda Global Protection 2017, thanks!